Firstly, punching should be arranged in later process as possible as it can unless it will affect the number of projects. For those products which may need more punching, consider to add a process and again, try your utmost to put the punching later. Secondly, when designing the molds, keep the bilateral material thickness of 10% of the gap, knife-deep position to 2MM and a more appropriate taper to 0.8-1 ° for aluminum material is relatively soft and the mold is easier to block. 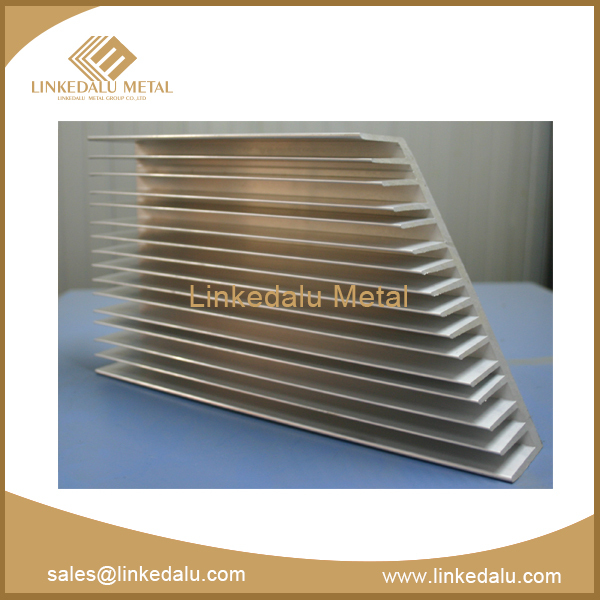 Thirdly, when bending molds, it is quite easy to get hurt and indentation because bending is prone to produce aluminum scrap. Raw materials need to paste PE film and in the case of wheel and plating, polished hard chrome plating meaning a lot for forming block. 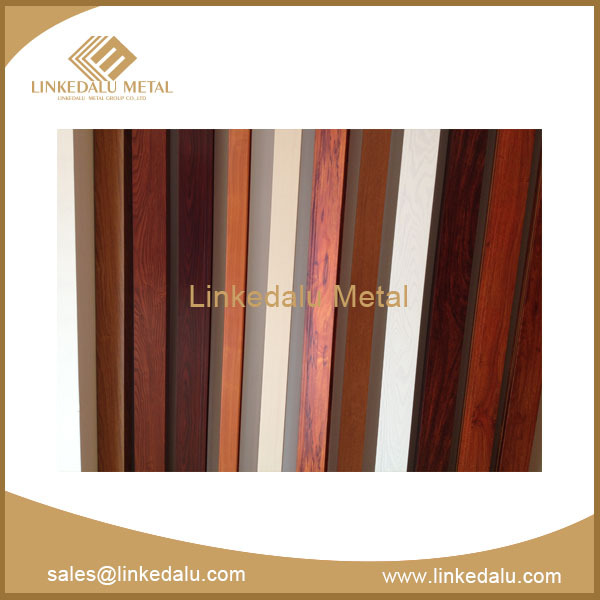 Fourth, for the stamping parts which need for anodic processing, if there is planishing or bulldozing to 180 °, the product can not be completely pressed, or it will produce acid, accordingly it is better to leave a seam of 0.2-0.3MM and so that acid outflow smoothly and timely. Thus superior limited block and calibration mold should be embodied in this process. 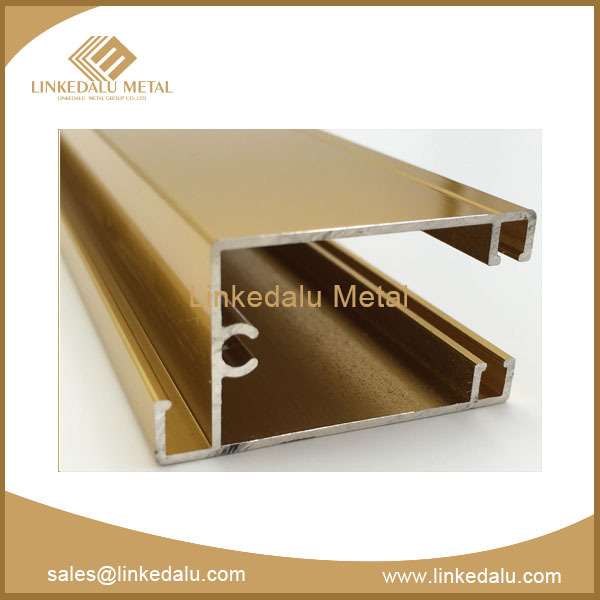 Fifth, there is no denying that aluminum is more brittle and easy to crack, especially in the case of anti-hemmed, so try not to do pressure line. If you must, widen and lighten the pressure line. Sixth, all machining aluminum parts are required to be cut with wire walking to prevent glitches and blanking. 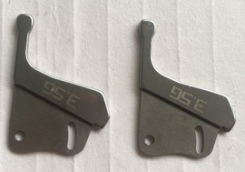 Aluminum parts are capable of high temperature, so the hardness of the sub-punch need to reach 60 ° or more, at least with SKD11 material, not shoddy punching like D2. 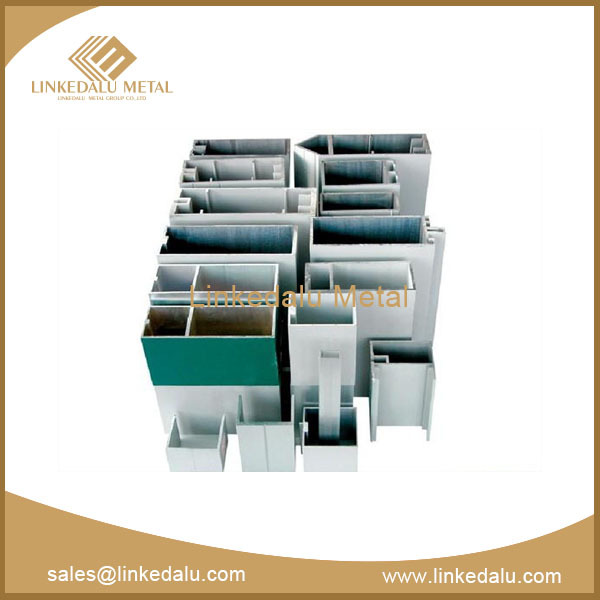 First, in order to lower the reject ratio and better the machining aluminum parts, the primary job is to conduct 5s perfectly, including mold, punch table, lines and packaging materials. Make sure there is no sharp debris or other filthy. Second, when you find that skin needling is too large for a normal one, send it to the repairing store immediately and remember, keep tracking. Fourth, for excessive punching products, keep there is no debris. Problems like top injury should be solved before normal production. Fifth, after the finish of daily production, push block’s rim must be cleaned. Hope these reminders and methods would be much help for you!